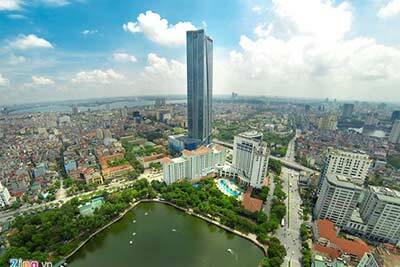 Foreigners who have legal rights to buy houses in Vietnam, The Law on property was issued by the National Assembly of Vietnam and see how? The Law on property was issued by the National Assembly of Vietnam on 2014. One of the highlight features is the separate chapter on home-ownership of foreign organizations and foreigners in Vietnam. In other words, foreigners now have legal rights to buy houses in Vietnam. The law provides detailed regulations on entities who have rights to buy houses in Vietnam, as well as their conditions, rights and obligations. 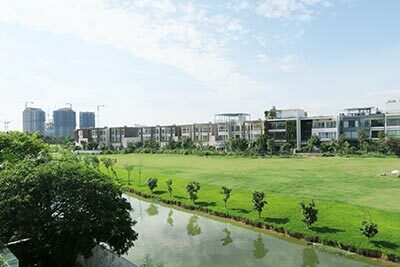 Base on the huge demand of foreigners and to help them buy houses in the fastest, easiest and the most economical way. Foreigners who are allowed to enter Vietnam. Buy, purchase and rent, receive or inherit commercial houses including apartments and separate houses in housing construction projects, except for projects in the areas of national defense and security as prescribed by the Government. Houses are built in the projects as prescribed in this law and relevant legal regulations. The Certificate of Investment Registration or other documents proving their legal operation in Vietnam (hereinafter referred to as the Certificate of Investment Registration) issued by competent agencies in Vietnam. Not granted diplomatic immunity and privileges as prescribed by the law. Foreign organizations eligible for home-ownership as agreed in sale agreements, lease and purchase agreements, gifting agreements or inherit agreements but their ownership duration shall not be longer than the duration of the Certificate of Investment Registration, including the extension. The ownership duration shall be shown on the Certificate of Home-ownership and be determined from the date of issue.